Gonzague de Blignières and Clara Gaymard's management company, RAISE Ventures, has been entrusted with the responsibility for the investments of RAISE M4E, a vehicle dedicated to startups in the media ecosystem. Coming shortly after the creation of RAISE Ventures, a French capital-innovation business, Gonzague de Blignières and Clara Gaymard are wasting no time implementing their vision. 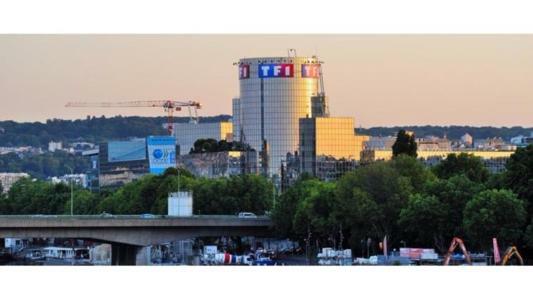 Partnering with TF1 regarding its future investments in startups, the investor will guide RAISE M4E with the ambition of supporting them in their hyper-growth phase, while the television giant will make available its immense advertising space. RAISE M4E will acquire an equity stake of between one and five million euros.